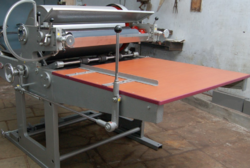 We are instrumental in manufacturing, exporting and supplying high grade range of Plastic and Corrugated Machinery. 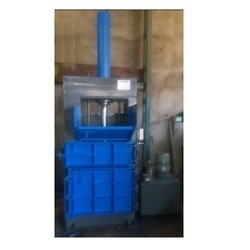 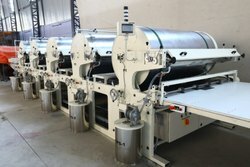 The offered machine range is manufactured using high grade components and cutting-edge technology as per the global quality norms under the supervision of quality controllers. 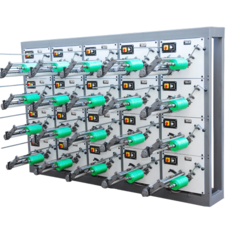 In addition to this, we fulfill the variegated requirements of clients by providing products in various technical specifications at industry leading prices. 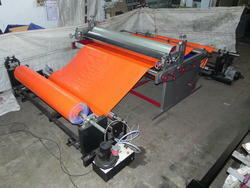 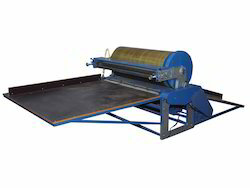 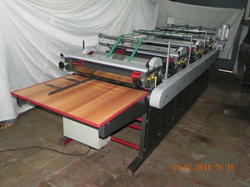 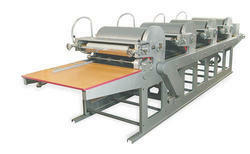 Kraft Paper Printing Machine - 1 Colour - 52" x 72"
Corrugated Kraft Paper Cutting Machine 55"